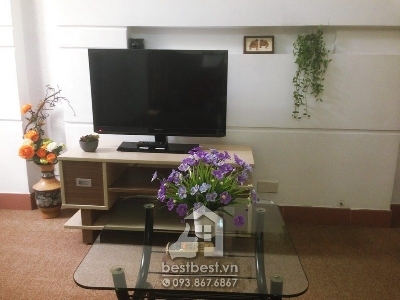 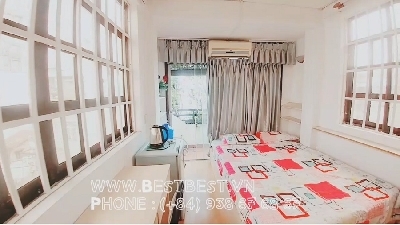 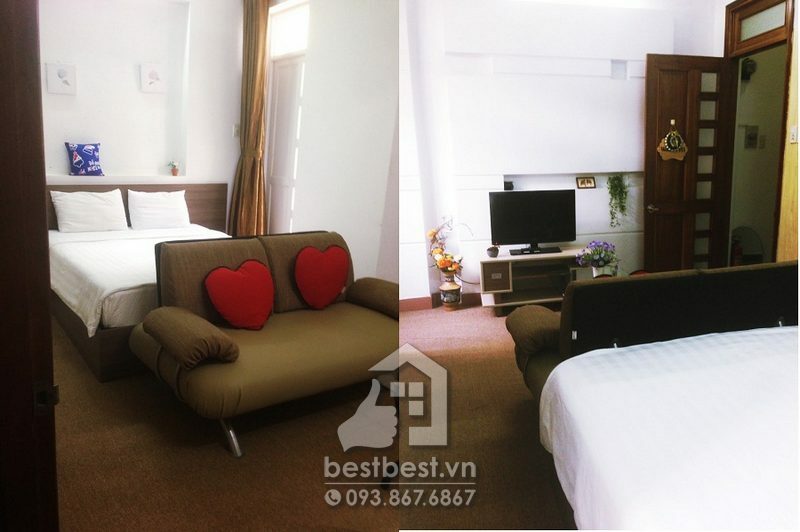 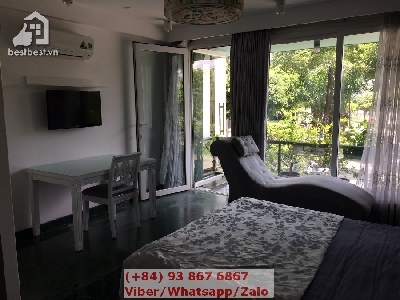 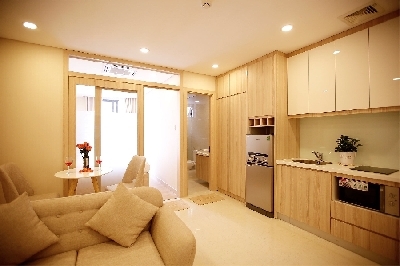 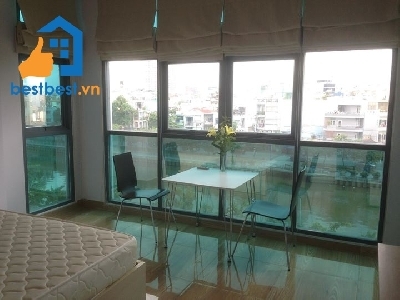 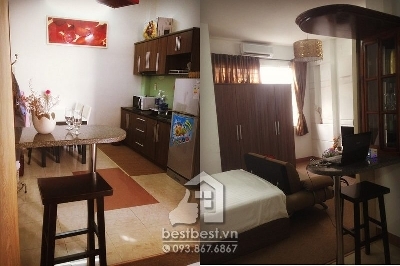 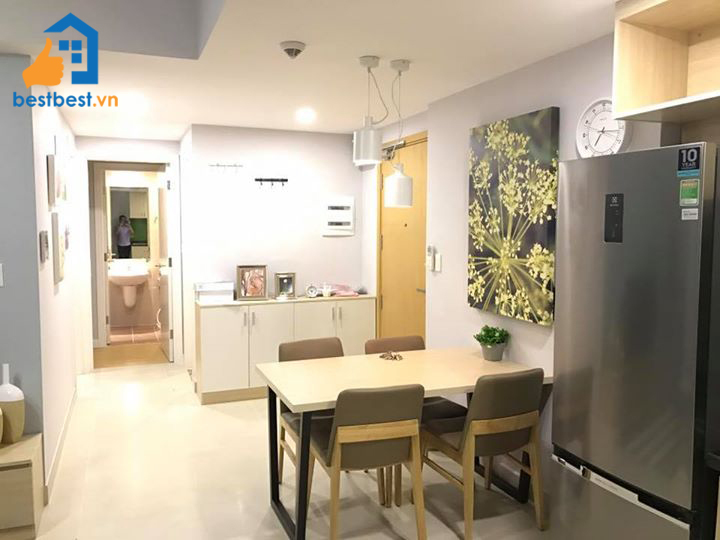 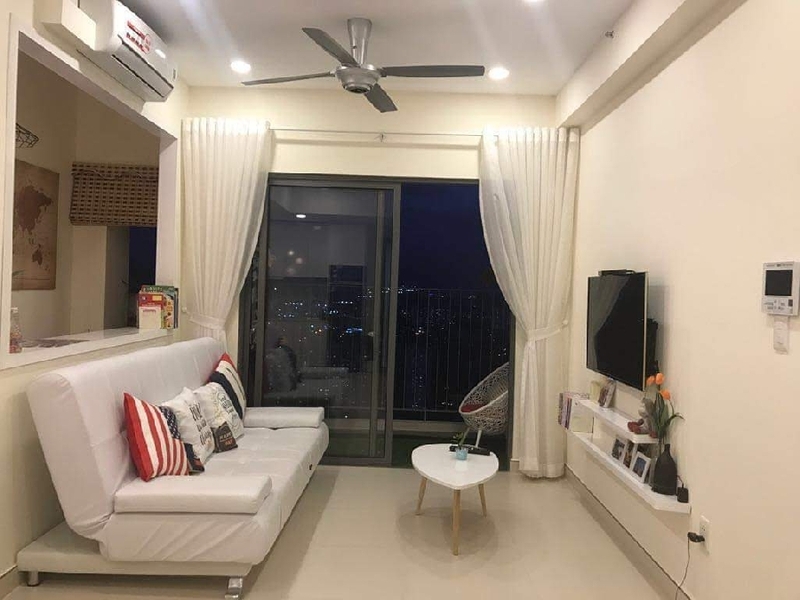 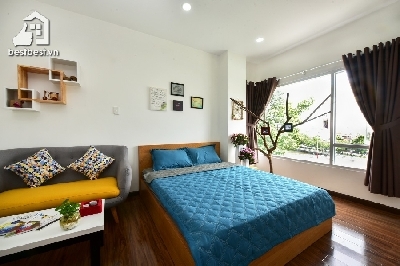 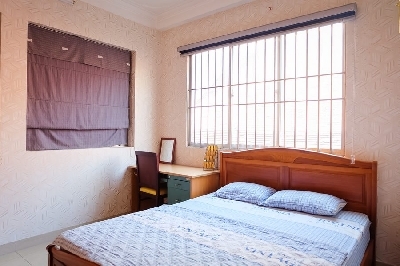 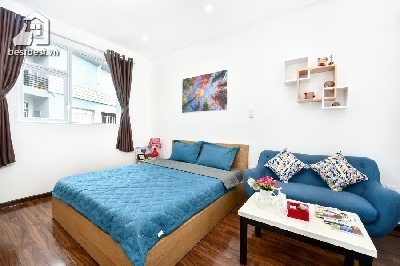 Thi is property Service room for rent size 50 sqm on nguyen thi minh khai with us You will receive a professional rental service through us; we will provide you a Legal Lease Contract made in both English and Vietnamese Version. 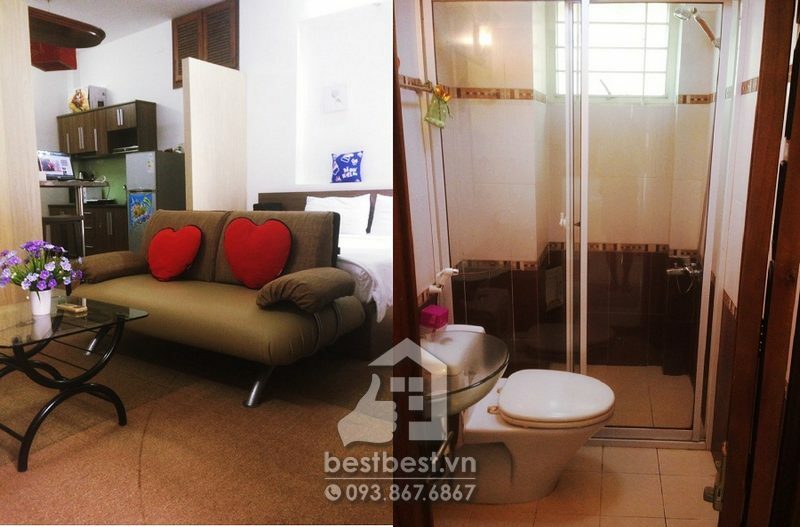 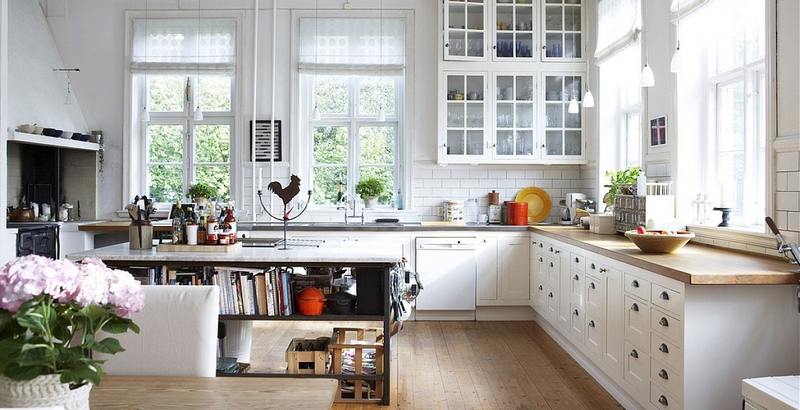 - Size : 50 sqm. 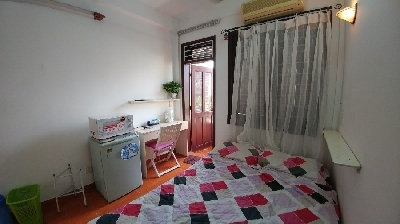 The largest room in the building.